The World LEADERS Group hosts the annual World LEADERS Conference each March. With world class speakers and leaders, they desired to share this life-changing training with the world. 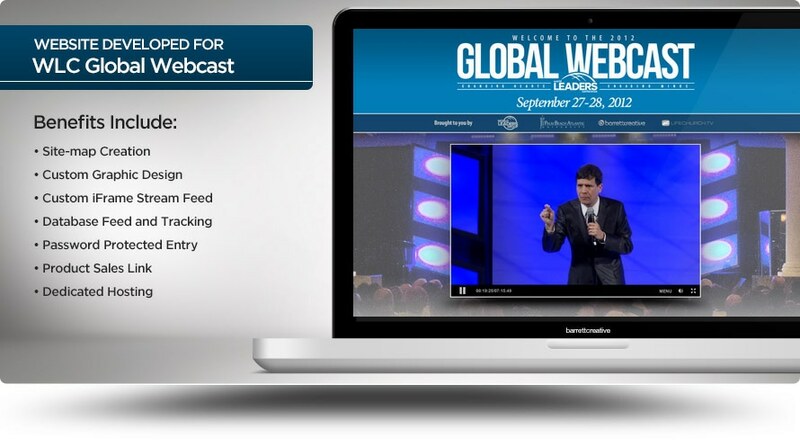 The World LEADERS Group called on Barrett Creative once again to design and develop a custom website to host this world-wide event as well as create 15 hours of video content for the webcast.